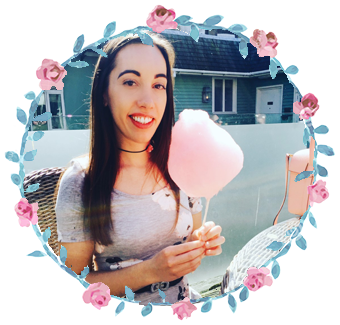 The book cover I get to share with you on this cosy Sunday evening isn't out until June next year, but excitedly we get to share it a bit earlier as today is Phillipa Ashley’s 10th anniversary since publishing her first book! 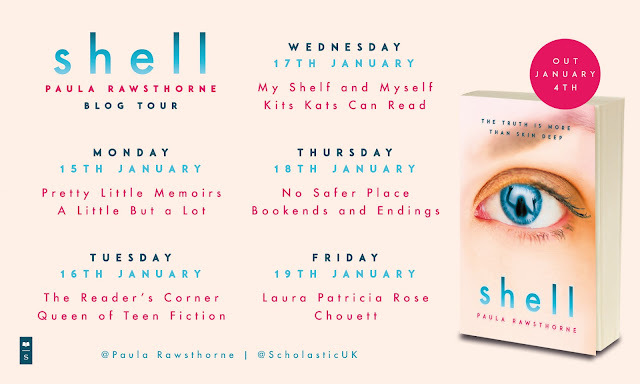 This is such an incredible milestone for Phillipa and if you are a fan of the Cornish Cafe series then you really are in for a treat! Isn't it just beautiful! 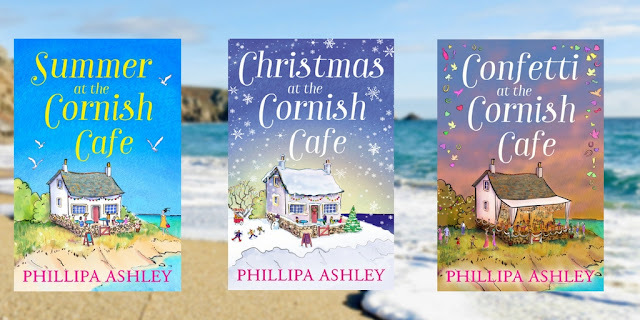 This is the third book in Phillipa's Cornish Cafe series and although you have a bit of a wait for Confetti at the Cornish Cafe and I can't tell you too much about it, the second book in the series, Christmas at the Cornish Cafe is less than two weeks away!